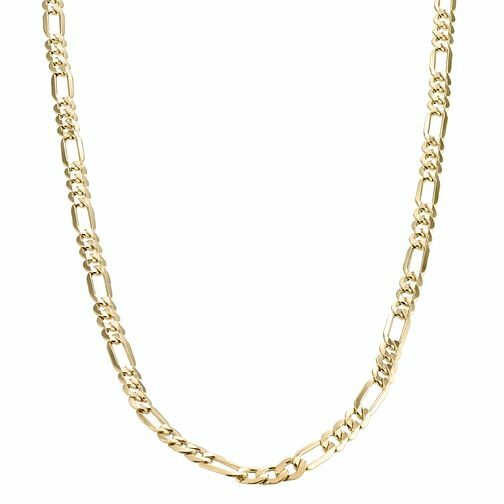 9ct Yellow Gold 20" Fiagro Necklace is rated 5.0 out of 5 by 5. Rated 5 out of 5 by Anonymous from Smooth and beautiful Love this necklace, I wanted something with a smooth finish so it would not irritate my neck and this is perfect and looks lovely, the length is just right. All in all I would have no hesitation in recommending this necklace.